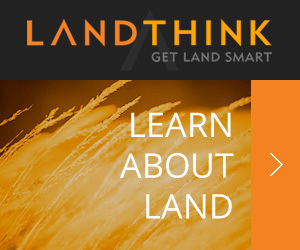 Price: for a spot to build your dream home? 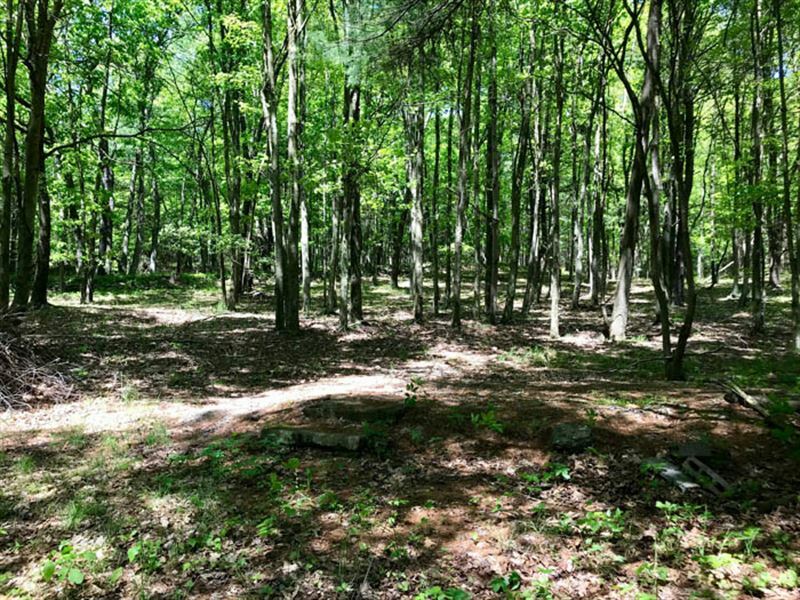 This nice 6.5 Acre wooded lot offers many great amenities including a driveway in place, percolation test is already completed for an onsite septic system. Enjoy the serenity of woodland that boosts many trails, hunting opportunities and much more.